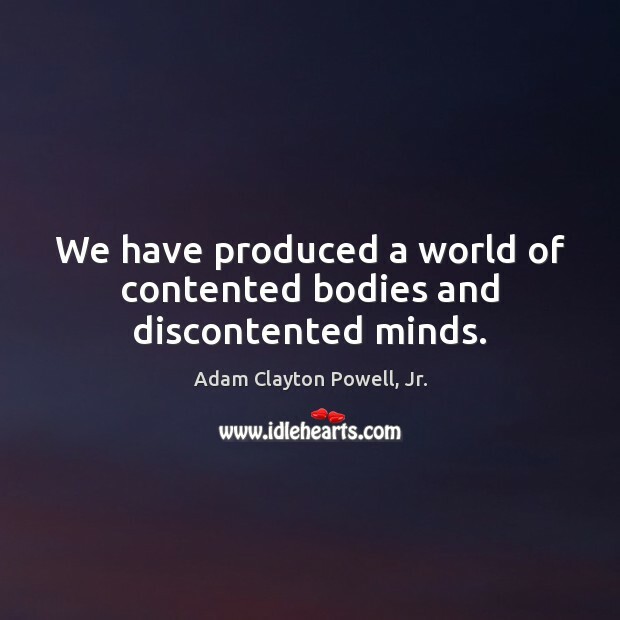 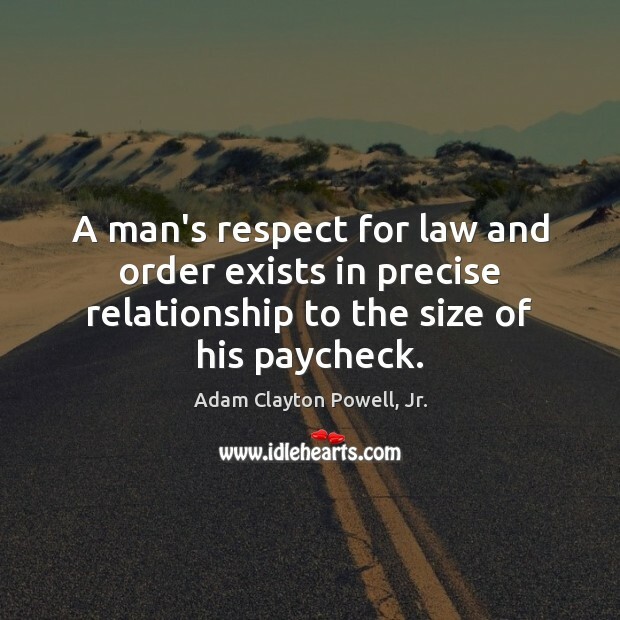 IdleHearts / Quotes by Adam Clayton Powell, Jr. 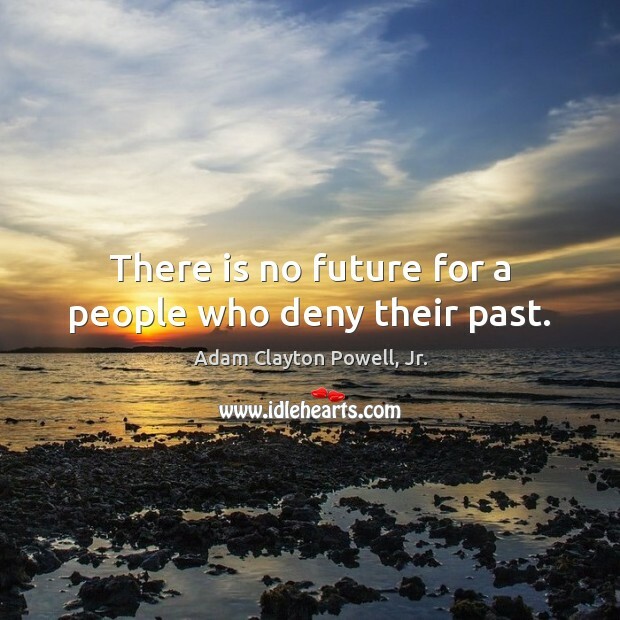 Enjoy the best inspirational, motivational, positive, funny and famous quotes by Adam Clayton Powell, Jr.. Use words and picture quotations to push forward and inspire you keep going in life! 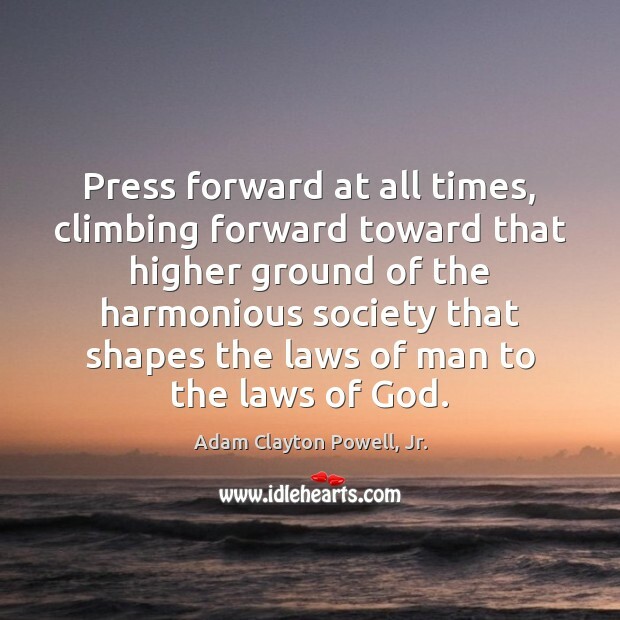 The black man continues on his way. 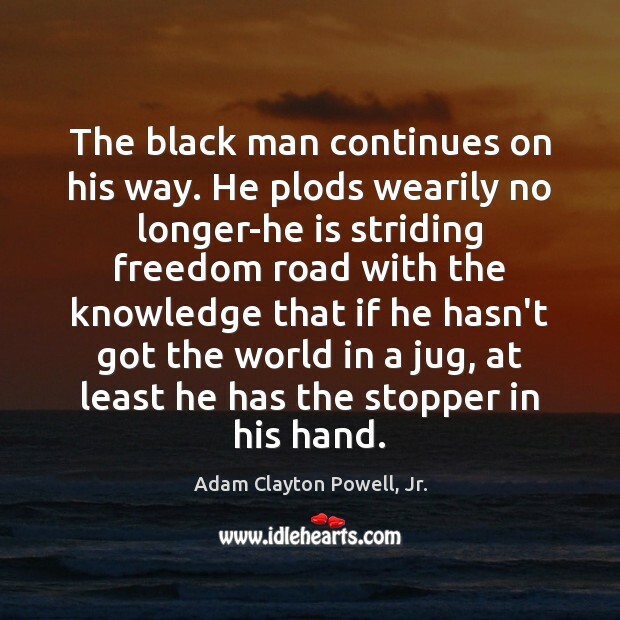 He plods wearily no longer-he is striding freedom road with the knowledge that if he hasn't got the world in a jug, at least he has the stopper in his hand. 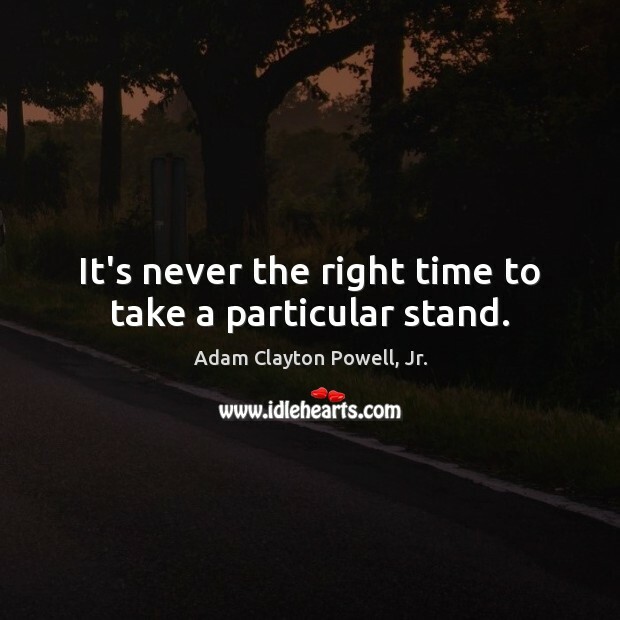 It's never the right time to take a particular stand. 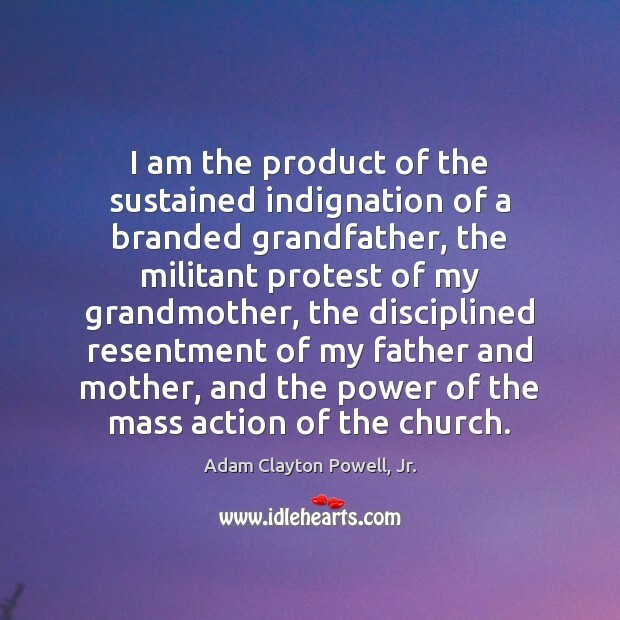 I am the product of the sustained indignation of a branded grandfather, the militant protest of my grandmother, the disciplined resentment of my father and mother, and the power of the mass action of the church.